Our live psychic telephone readings typically last about half an hour. This reading in Ireland can take many different forms, depending on the type of reading that you request. We offer a range of different psychic readings including using the following tools: Tarot cards, ancient gypsy cards, the crystal ball or the I Ching. A Psychic reading between yourself and a psychic is an open channel of energies. Our experienced Psychics will immediately make you feel relaxed and comfortable, so don’t be afraid to ask questions, just relax and enjoy your reading. 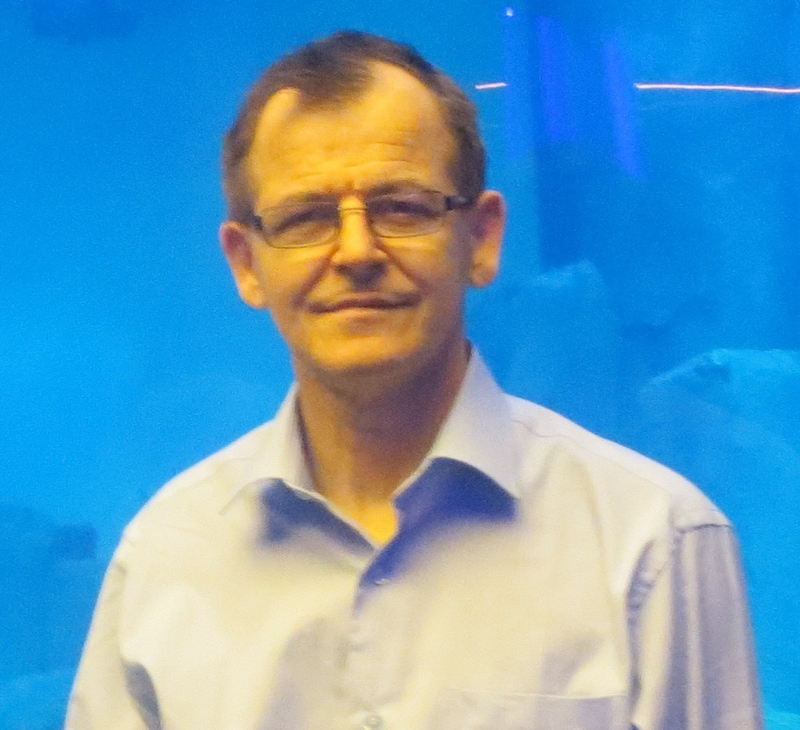 Moon Predictions Ireland is one of the most respected and recognised International leaders in spiritual guidance. 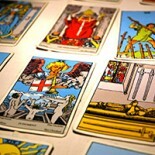 We have built up a team of readers giving genuine psychic readings. Calls cost €2.40 per minute plus network extras. All calls recorded. 18+ only, for entertainment purposes only.